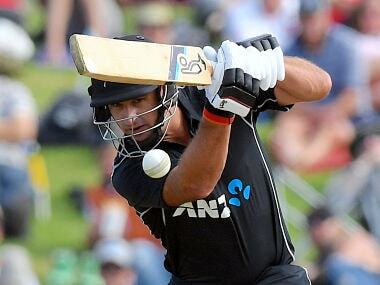 "The plan was to block his runs by bowling a tight line. 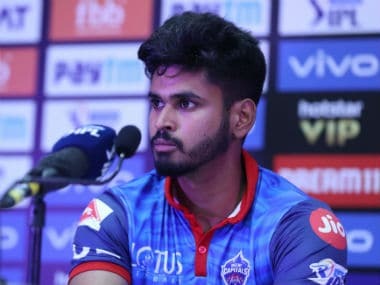 I did not give him the opportunity to play to his strength," Rajpoot said after KXIP secured a last-over win against SRH. 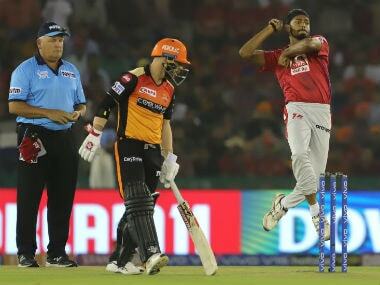 Mohali: Kings XI Punjab seamer Ankit Rajpoot says the plan was to bowl a tight line and not give any room to the dangerous opening duo of David Warner and Jonny Bairstow in their IPL match against Sunrisers Hyderabad. Kings XI Punjab registered a six-wicket win over Sunrisers on Monday night. 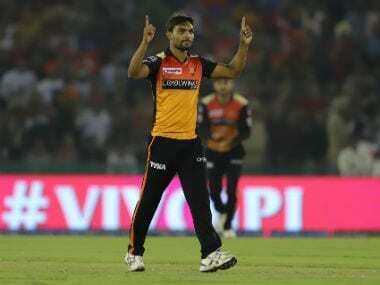 The home team bowlers had restricted Sunrisers to a modest total of 150/4. 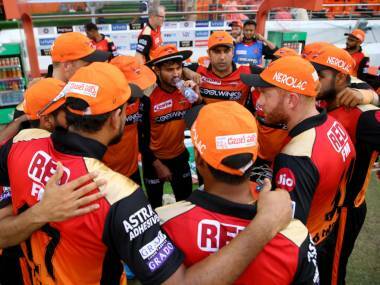 For Sunrisers, opener Warner remained unbeaten on 70 off 62 balls, even as the team's medium pacer Sandeep Sharma said the early moisture and heavy dew later on did not help their cause. About Warner, he said, "The plan was to block his runs by bowling a tight line. I did not give him the opportunity to play to his strength." "As my ball swings, I was given the responsibility to exploit the conditions. In other matches, we had a flat or slow-turner wicket, so it was not that helpful. Here the wicket was green and I was given opportunity," Rajpoot said at the post-match press conference. "The combination was not there. 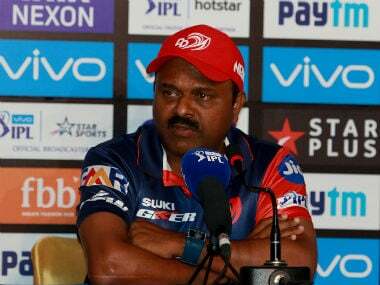 However, in this match, the combination worked as we played Mujeeb and an Indian bowler had to fit in, therefore, I played. But there was no pressure as I was ready to play every match, I had the support of my captain and coaches," he said.